We Love To Help You Hear! 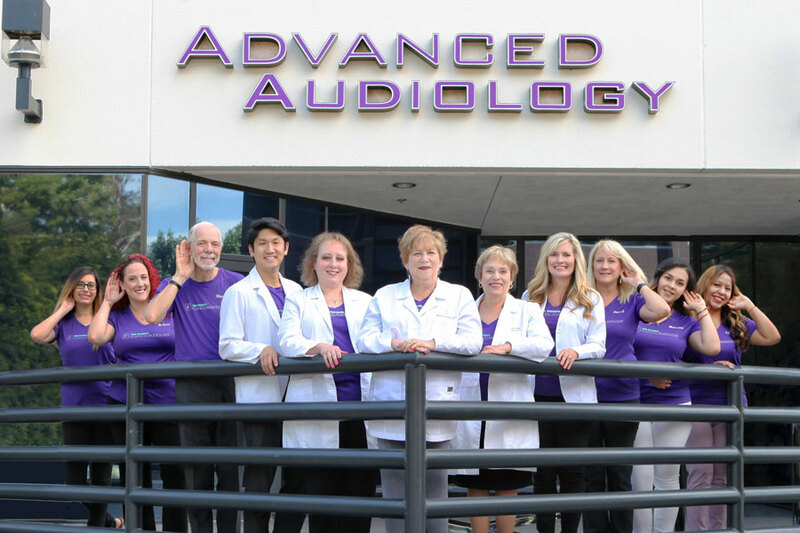 Our caring Advanced Hearing Specialists proudly provide you with unsurpassed personal service, along with state-of-the art hearing technology, providing the best overall experience possible. 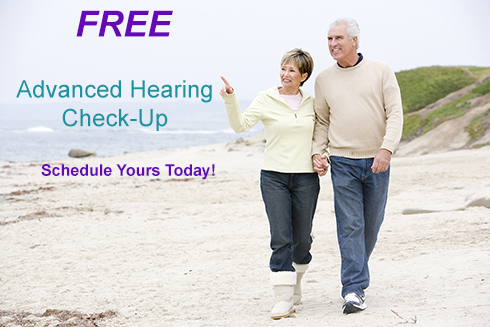 We are proud to offer you the best hearing healthcare services possible. 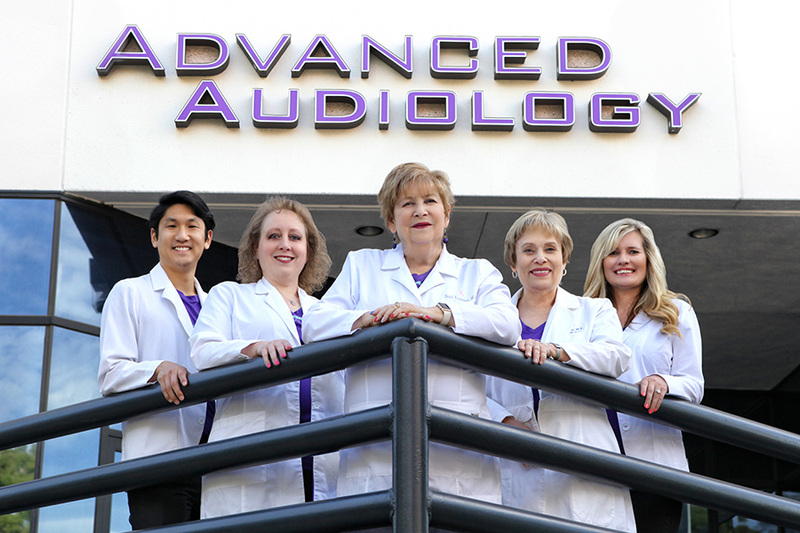 Our Advanced Hearing Specialists thoroughly evaluate your personal needs to greatly improve your hearing. Our Doctors of Audiology are proud to offer you the best hearing care and fit you with the latest hearing aids available in the industry. We offer a wide variety of hearing products to help improve your hearing and your life. Stop in to see what products we are offering that use the latest technology. 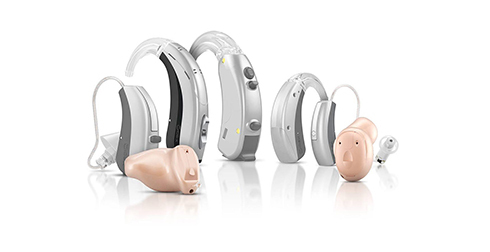 Take our online hearing test to see if your hearing loss can benefit from the use of our high-quality hearing aids or other hearing products. We offer CareCredit to make it easy for you to start hearing life again. CareCredit Is the leader in helping people just like you get the healthcare you're looking for with hearing aid financing. 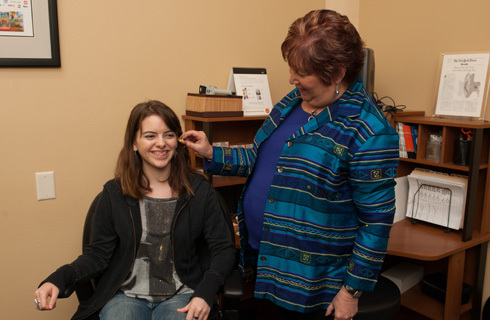 Learn about hearing healthcare and how we can help you. Be sure to download our Consumer Checklist!